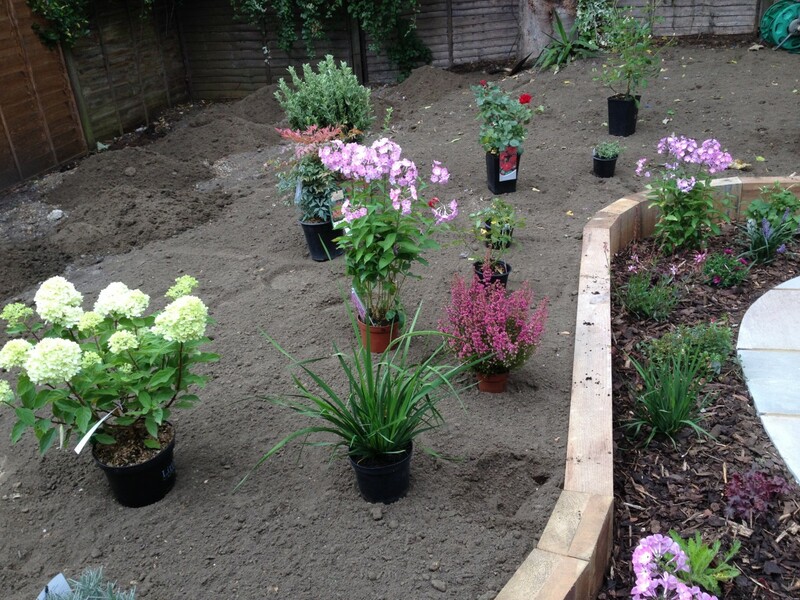 This garden in Blackheath had become a bit much to handle and was in need of a landscape design that enabled the owner to cut down on their workloa and easily accessible beds that remain as weed free as possible. 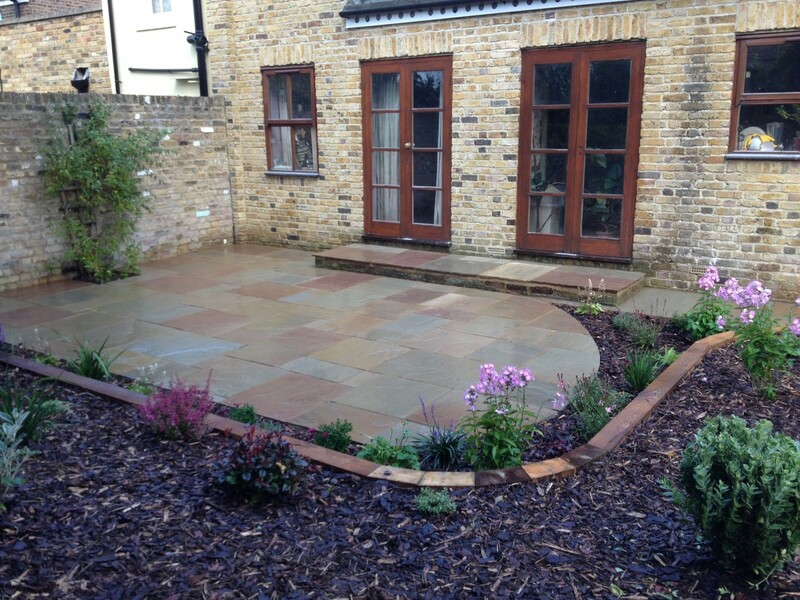 The brief for our Blackheath landscape gardener was to deliver a garden space with more natural paving and a garden broken up with curves and a raised main bed to draw the eye. The curved sleeper wall created its own set of problems as the hardwood angles neededcutting with precision to ensure that the clean lines remained unbroken.